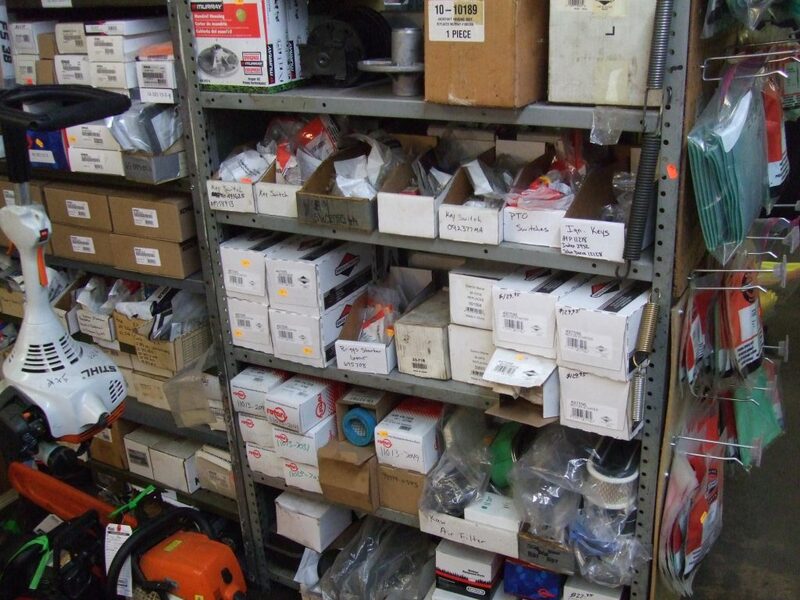 We have a large inventory of parts for all brands of power equipment. 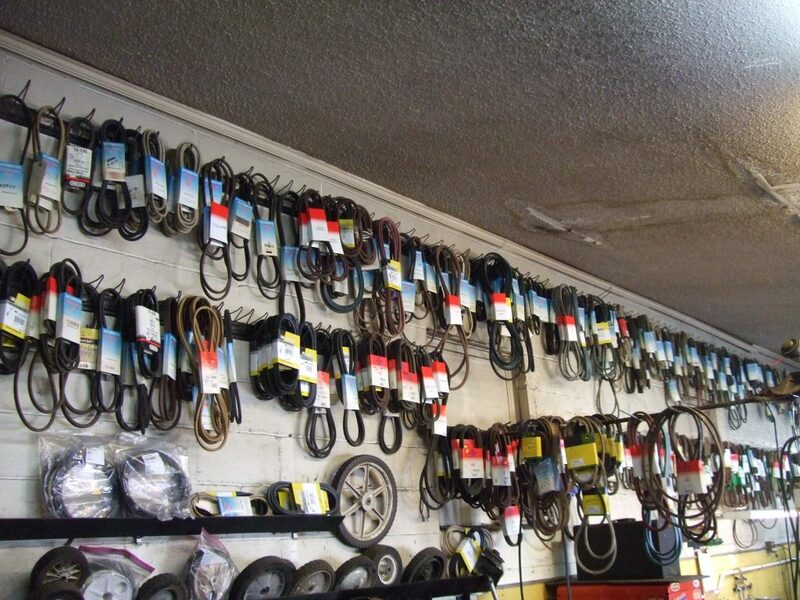 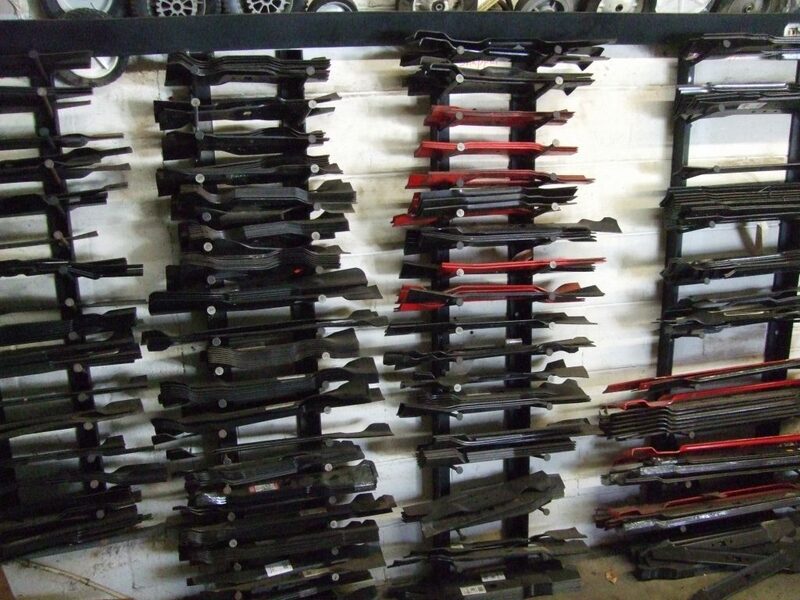 Tune up parts, belts, spindles, blades, tires, and engine parts are just the start. 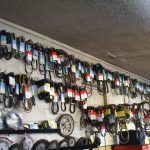 Our parts professionals are experienced and will get you the correct parts the first time! 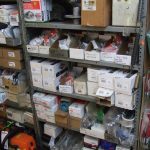 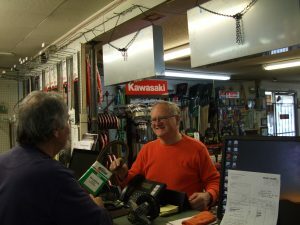 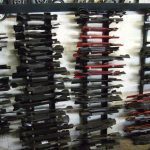 We have the power equipment parts that you need!